South Tadzhikistan, Kara-tau Mts. to the West from the bridge across Kyzyl-su River, red clay, 27.V.1960, coll. Botschantzev V.P., Egorova T.V., N 464. 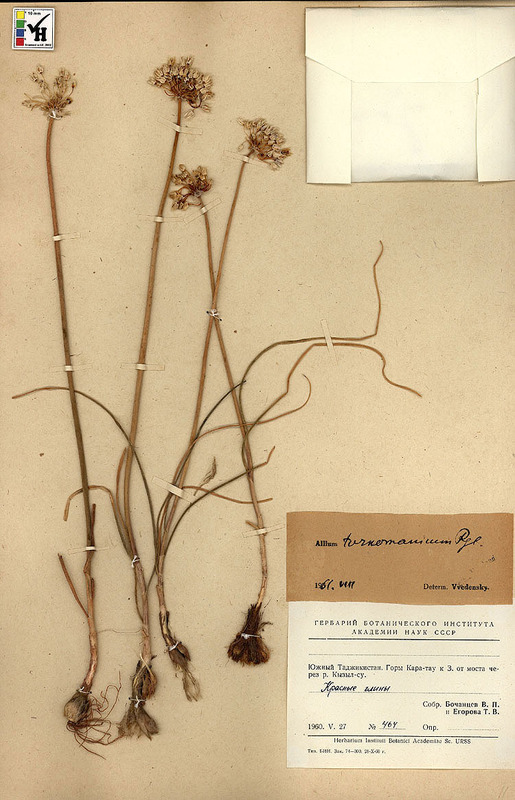 The specimen has printed label.